Stay fresh with theseIconic Calf Hair Slides from Athletic Propulsion Labs (APL)™. Real dyed calf hair upper from China. We can't currently find any similar items for the Iconic Calf Hair Slide by Athletic Propulsion Labs (APL). Sorry! 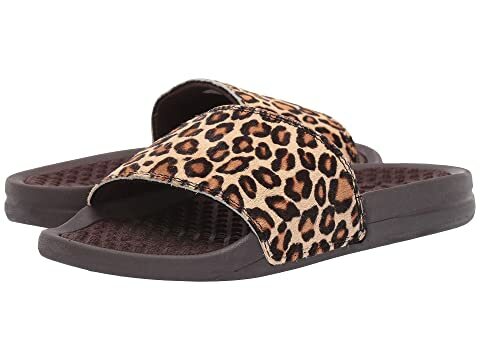 VERY comfortable and hands down the best slide I have purchased: this was a lot of money for a slide for me but it gives a lot of support and feels like you’re wearing a sneaker. Went on the APL website and purchased an additional Pair in a bright color too. I can’t say enough positive things about this slide.